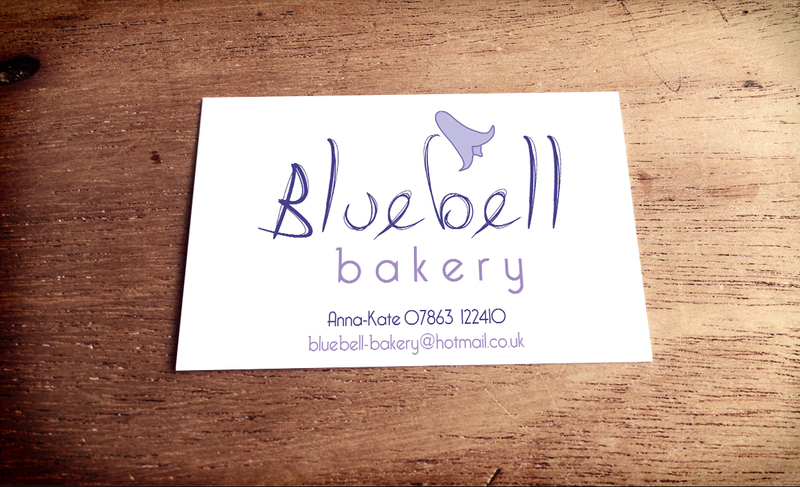 The Bluebell Bakery is a small company who travel around Cheshire doing local artisan markets selling baked goods. 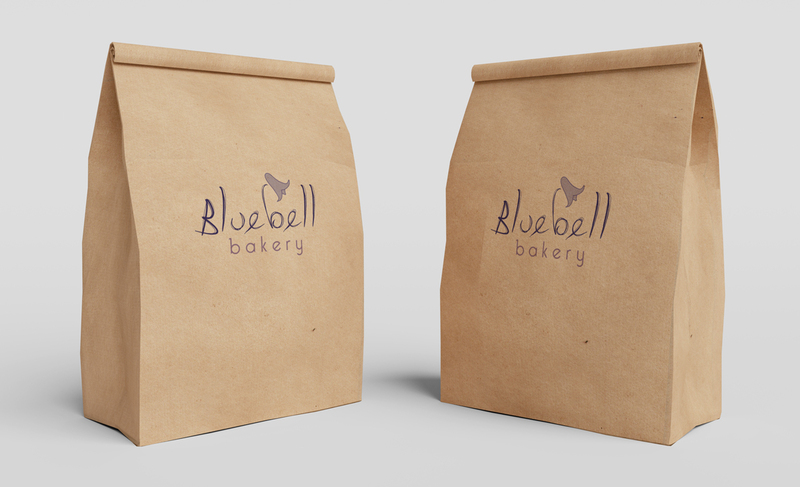 They wanted a homely feel logo with a handwritten font, incorporating the colour of a bluebell and a bluebell flower. A simple, clean design is used throughout for the business cards, brown bags, labels and banner.